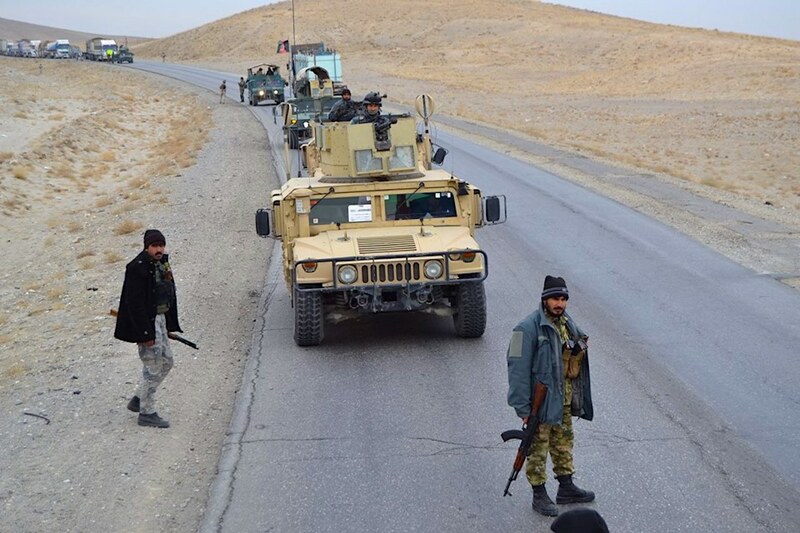 KABUL -- Afghan forces killed Mullah Husain, a key member of the Taliban, in a night raid in Qarabagh District, Kabul Province, TOLOnews reported Monday (January 14). The operation took place Sunday night (January 13) in Sabzrang village, according to Qarabagh District Governor Mohammad Hanif Sediqi. "Mullah Husain was involved in several attacks on security forces' convoys on the Kabul-north highway," Sediqi said. After locals refused to submit to Taliban extortion, the militant group set up roadblocks, threatening them with death and kidnapping. Security forces have since removed the threat.